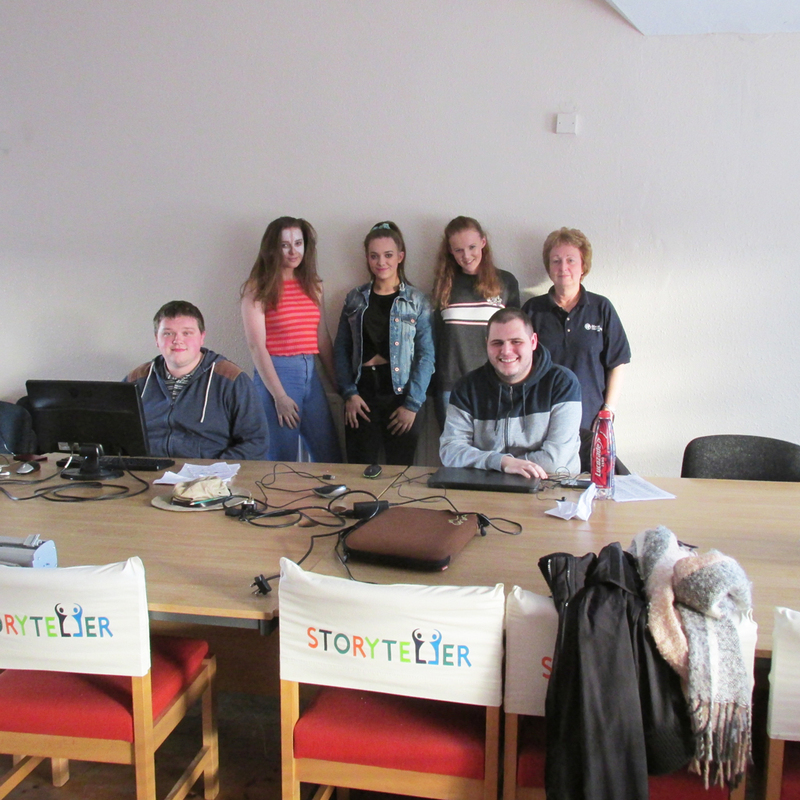 After successfully implemented Learning, teaching and training activity at our partner organisation in UK Northern Ireland in October 2018, partner organisations have started with implementation of national piloting experience of the Storyteller curriculum and methodology testing among people at risk of social exclusion. The first national experience took place at Ceres Europe (NI) Limited in UK Northern Ireland. 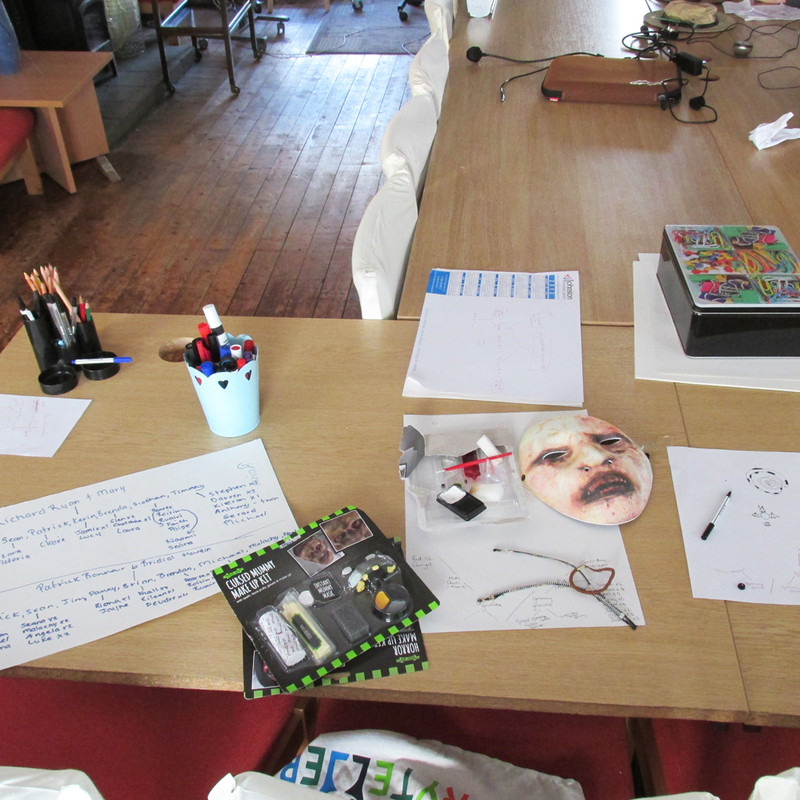 The mentors worked with a group of young people who are either unemployed or in their last year(s) of school. Special emphasis was on using the benefits of storyteller curriculum for practicing and upgrading job interviewing skills, self-reflection on personal strengths and weaknesses and using the “Tree of life” as an approach to do so. After doing so, the mentors have noticed positive results and encouraged the participants to look at what they have drawn and tell the group “their story”. For the participants, this event was appreciated as they report on gaining new quality information for their interest (job search, inclusion and independence). What was even more exciting is the insight into concrete feedback from participants – the overall evaluation of the event was rated very high in terms of how the event was designed, practical tasks to be carried out during the event and especially the notion of recognizing the material from curriculum to be useful in terms of gaining interview skills and usefulness for the future.